4x6 print mounted on 5x7 black metallic card stock. Also comes with a white envelope and clear bag. 4x6 print mounted on 5x7 white metallic card stock. Also comes with a white envelope and clear bag. 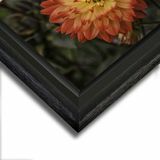 Comes matted in a black mat and both sizes (11x14 to 16x20 and 12x18 to 18x24) are standard size ready to hang frames of your choice. This option has no hanger to hang just flat so you can put a custom frame on your image that will match any decor in your room. This option is my most popular and affordable on infused aluminum. This option has no frame just a keyhole hanger on the back ready to hang right out of the box and floats 1/2 inch off the wall. There are several sizes (depending on crop ratio) to choose from for that empty space on your wall. A look that compliments metal prints perfectly. This option come with a black brushed anodized frame and floats the metal print 3/4 off the surface. Comes with a wire hanger and ready to hang right out of the box. For a modern look the float frame makes for a stunning presentation of your metal print. The brushed anodized in black floats your print 1.3" out from the wall for an amazing look. A preinstalled wire enables you to hang it right out of the box. Almost like a box frame the euro frame is 1.3" thick with a brushed anodized black frame with a preinstalled wire that enables you to hang it right out of the box. A very powerful frame that compliments very powerful images. Comes with a rich black brushed anodized finished frame and is sturdy enough to support the largest metal prints. Comes with attached hanging. 20x30 metal print or larger is recommended for this frame. (It will overpower smaller sizes). Please allow 3-4 weeks for production and delivery time, though most items are often shipped sooner than that. If you receive your artwork damaged please let me know and I will replace it and will let you know the best way to return it at no cost to you. If you are simply not satisfied with you artwork please contact me within 10 day of receiving your artwork for a money back guarantee. You will have to repack and send it back to me and when I receive it I will generally refund you the same day. I do not refund any shipping cost to or from you and I also charge a 25% restocking fee on all returned items. I do not refund any damaged items. 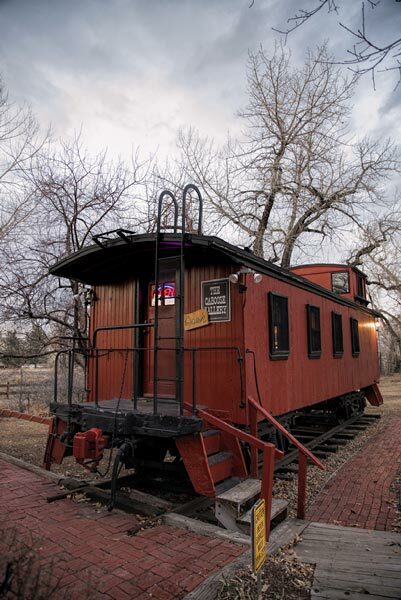 The Caboose Gallery is located in a authentic 1890s long wooden caboose in downtown Littleton Colorado next to the Santa Fe depot. Inside the caboose you will find a large selection of railroad images of Colorado in bin work, cards and my infused aluminum print wall pieces that will make any room come to life. Come on by and have a look around. For more information click on the Caboose Gallery Page and I also have photos in the gallery not on the website. 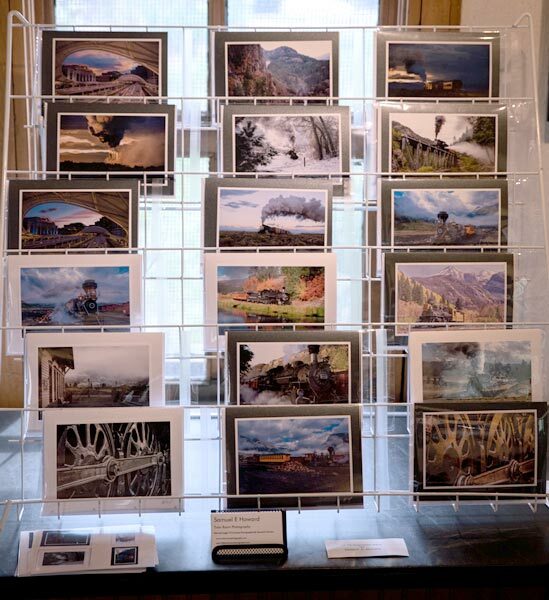 Railroad images of Colorado are now available on a blank note card 4x6 print on a 5x7 card stock in either black or white. Are you in wholesale or a gift shop owner interested in selling these cards in your store? For more information click on the RR Card link and I also have a selection of photos in my gallery not on the website. All material © copyright by Samuel E Howard. All rights reserved. Site by WideRange Galleries.